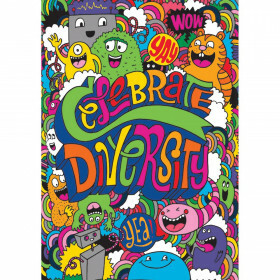 Poster helps to create a positive mindset in each student. Refer to daily to reinforce strategies to keep a positive attitude in the classroom. Motivational message inspires students to do their best. Durable and reusable. Includes 1 poster. Looking for something similar? 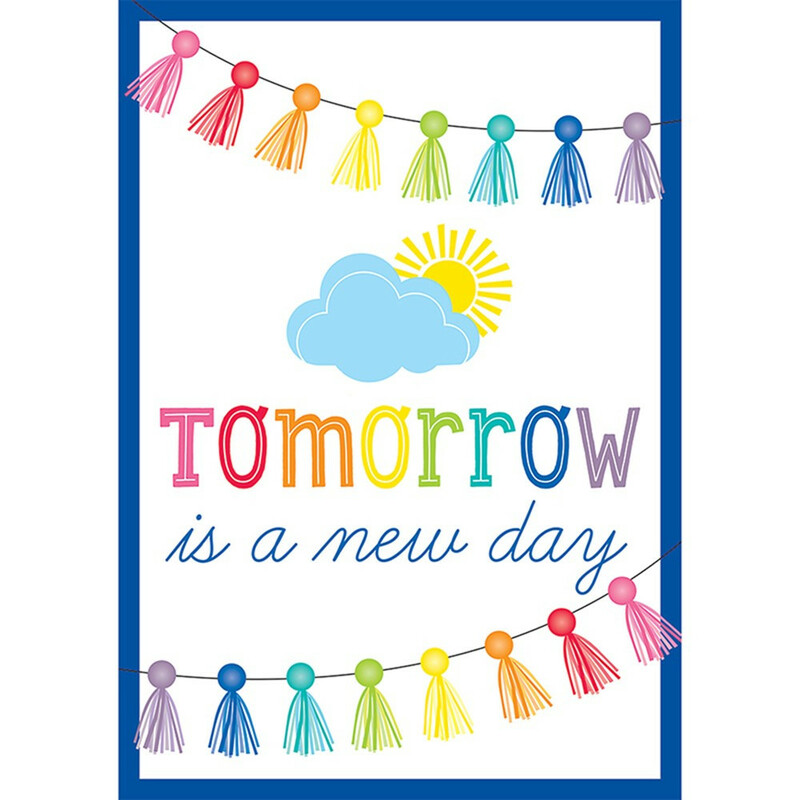 View our Motivational or Charts sections to find more classroom supplies items similar to Schoolgirl Style Hello Sunshine Tomorrow Is A New Day Chart.